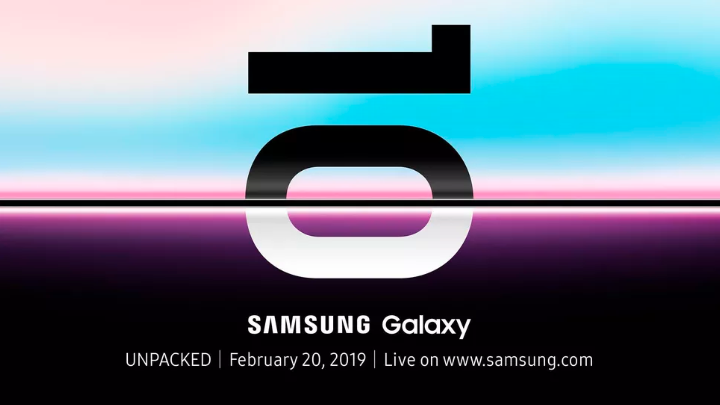 It is no secret that Samsung is holding a launch event on February 20 to announce the new Galaxy S10 smartphone. And now the S10 (along with its larger sibling, the S10 Plus) have appeared online. The images offer our clearest look yet at the new handsets, which boast larger displays, slimmer bezels, and more cameras than ever. The images were published by Germany website All About Samsung on January 24 and show off the front and back of two functioning handsets. We can also see the bottom edge of both phones, revealing they retain their headphone port, something many smartphone firms have removed over the last year or so. A USB-C port is also shown, sat inside a metal chassis with a chrome finish. Starting with the front of the two versions of Galaxy S10, we can see that the display bezels are slimmer than on the year-old Galaxy S9, and both phones get a so-called 'hole punch' front camera. This is where the display fits nearly around the camera lens, instead of the cameras being housed in a display notch, the design quirk made famous by the iPhone X. The smaller Galaxy S10 has a single front camera, while the S10 Plus gets two, as had previously been rumored. Samsung might be using the two lenses here to offer wide-angle selfies, as Google does with the Pixel 3 and 3XL. Meanwhile, the back of the phones reveals three cameras on each handset, along with a flash and heart rate sensor to be used with a fingertip. This is the first time Samsung has fitted three rear cameras to a member of its flagship Galaxy S range, and is also yet to be seen on the Galaxy Note range. It isn't known for sure what Samsung's plans are for the three lenses, but we should expect some headline-grabbing improvements over the dual-lens Galaxy S9. What's also clear is the lack of a fingerprint reader anywhere on the phone. Samsung has fitted it next to the rear camera for the past few generations of Galaxy S, but for the S10 it has disappeared. This suggests that Samsung is giving the new phones a fingerprint reader embedded in the display; that way, users just need to press their finger briefly against the screen to unlock the phone. The S10 is claimed to use ultrasound technology for its embedded fingerprint readers. This is instead of the systems used by the likes of OnePlus, where the display is momentarily cranked up to full brightness to shine light off your fingertip to read it. Images claimed to be of the Galaxy S10 published earlier this week show a new cryptocurrency wallet app from Samsung, for holding bitcoin, ethereum and other digital coins. Samsung is holding a media event on February on February 20. It will take place simultaneously in San Francisco and London, and is where the S10 and S10+ will be announced - of this we are certain, given invitations to the event have '10' written on them. It has also been rumored that Samsung will use the event to announce a new smartwatch called the Galaxy Sport, and we should hopefully hear more about the Galaxy Home smart speaker, which was announced last August but is yet to go on sale. Although not shown in these images, a smaller and cheaper version called the Galaxy S10E (also referred to as the S10 Lite) is expected to be revealed at the same launch event, along with a folding smartphone. 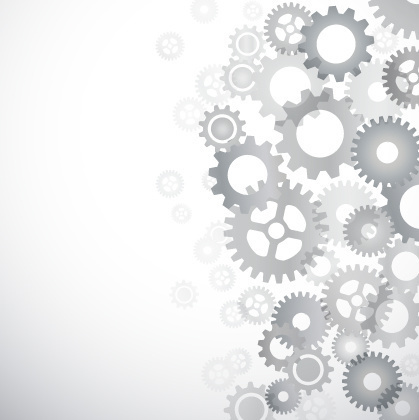 Additionally, a supercharged 5G version of the S10 is tipped to arrive later in the year, once 5G networks have launched. 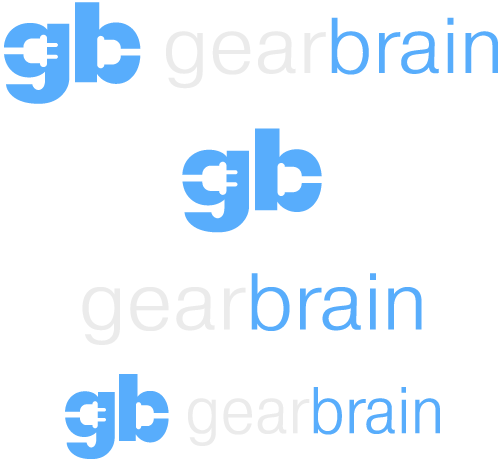 GearBrain will be attending Samsung's London event on February 20, so stay tuned for the news and our first impressions of everything Samsung announces.